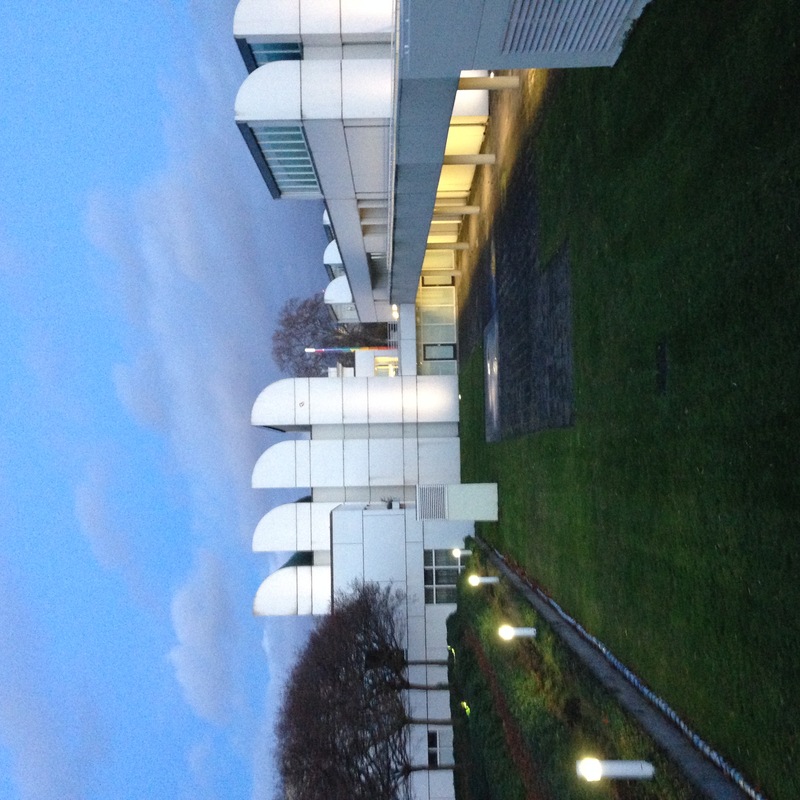 The Bauhaus was a lively school of ideas and a field for experimentation in the free and applied arts, design, architecture and educational methods. Though active for just 14 years, it evolved out of the arts and crafts movements. 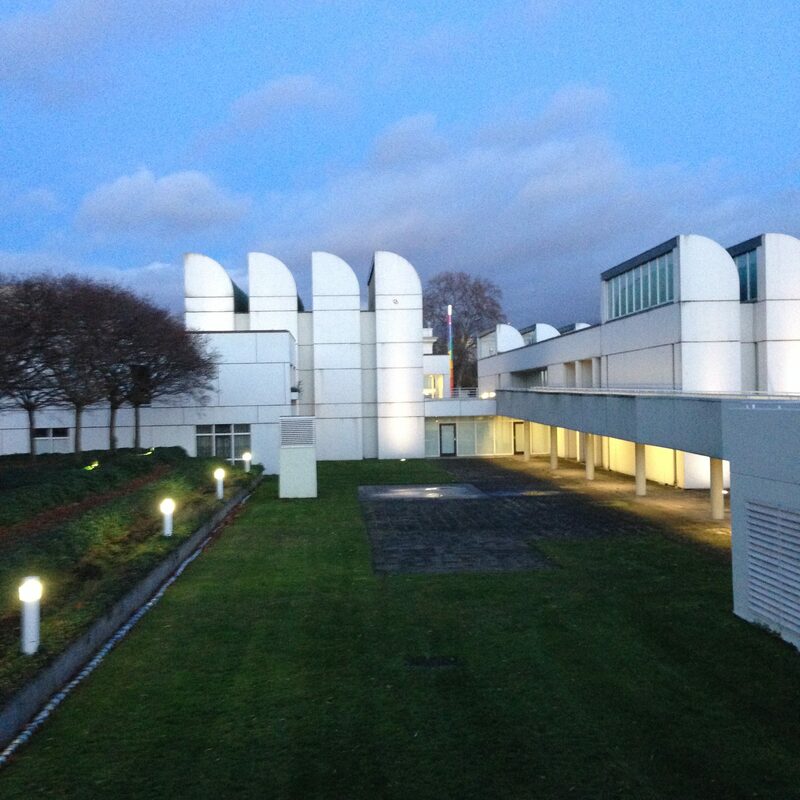 The ideas that came out of the Bauhaus influence the work of artists to this day. To celebrate the 100-year anniversary of its creation, a huge events lineup is scheduled in Germany and in Berlin. Check out all the events here. On November 9, 2019, Berliners will celebrate 30 years since the fall of the Berlin Wall! A long list of events will be held in the now unified German capital all year round. 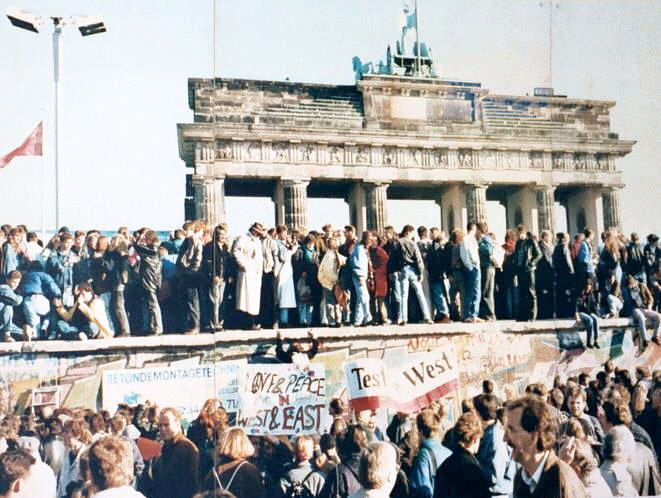 The events will address everything related to the Berlin Wall: its construction, the division of the city, its historical context within the Cold War, the struggle for freedom, the Peaceful Revolution of 1989 and the process of reunification. Find all of this year’s events here. 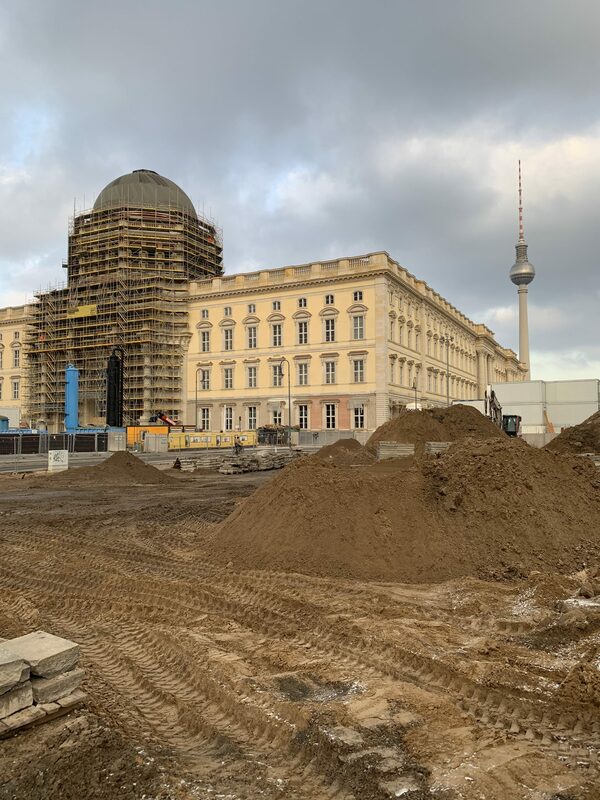 Also in 2019, Berlin celebrates the 250th anniversary of the birth of naturalist Alexander von Humboldt with the Humboldt Year and the opening of the Humbolt Forum. 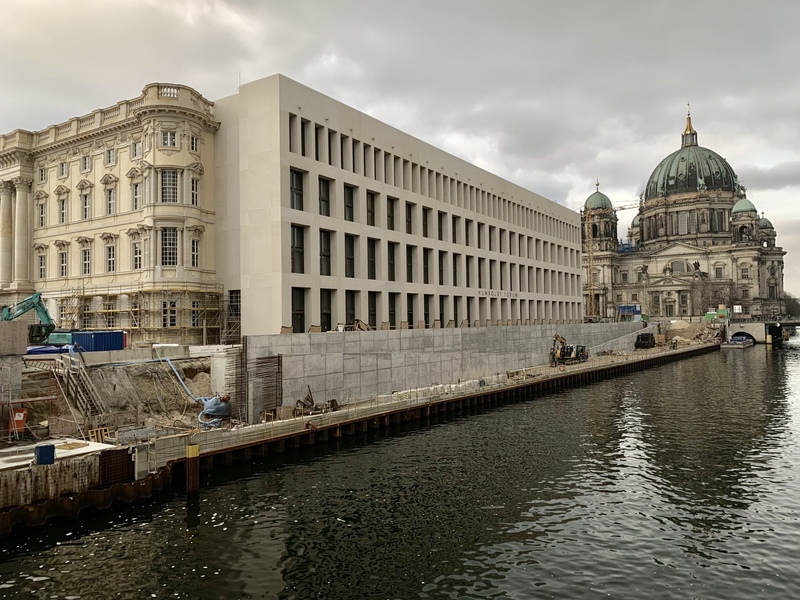 The new cultural complex is located where the Berlin Palace once stood. Heavily damaged during World War II, the Berlin Palace was demolished in 1950 under German Democratic Republic, and in the 1970s, the Palace of Republic was built. But in 2008, it was demolished to make room for the reconstruction of the old palace. All the facades are constructed in the original Baroque style, except for the side facing the Spree River, which has a modern façade. The reconstructed building will be home to museums, with permanent exhibitions from the Ethnographic Museum, and a conference area. Along with the collections located in the museums on the neighboring Museum Island, they will form a unique concentration of objects and works of art. The Humboldt Forum is scheduled to open by the end of the year.